Argentina and adidas bring their A-game! 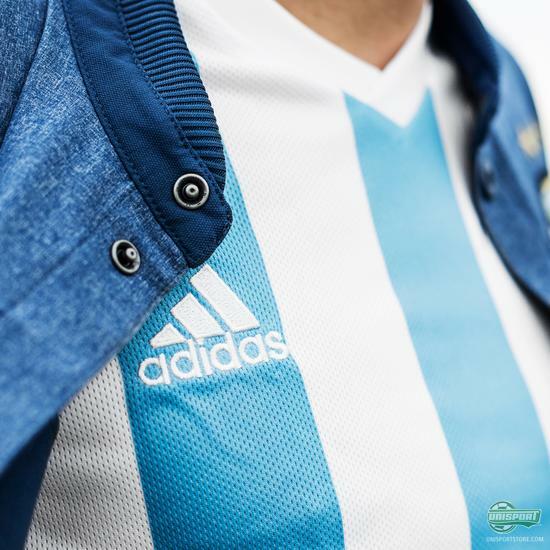 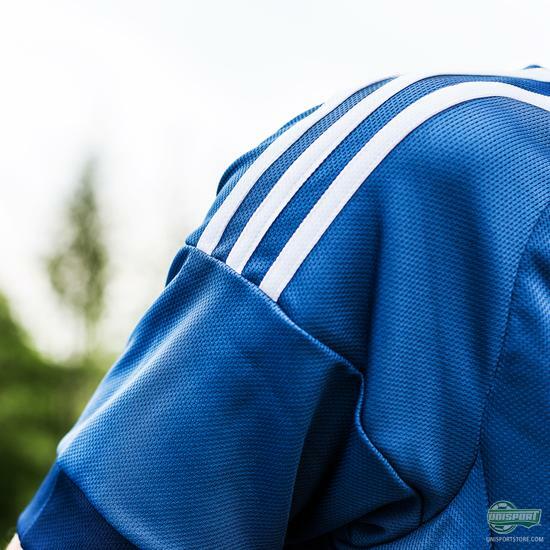 Earlier this year adidas presented a new set of national team shirts for Messi and the rest of the Argentinian gang. 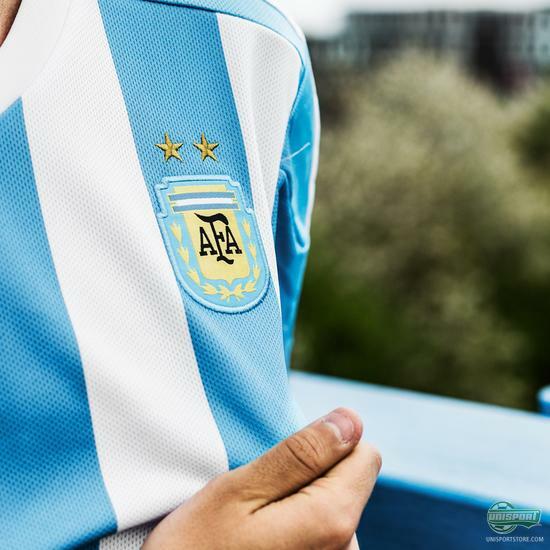 In just about a month they will wear them into battle, as they pursue glory at the Copa America. 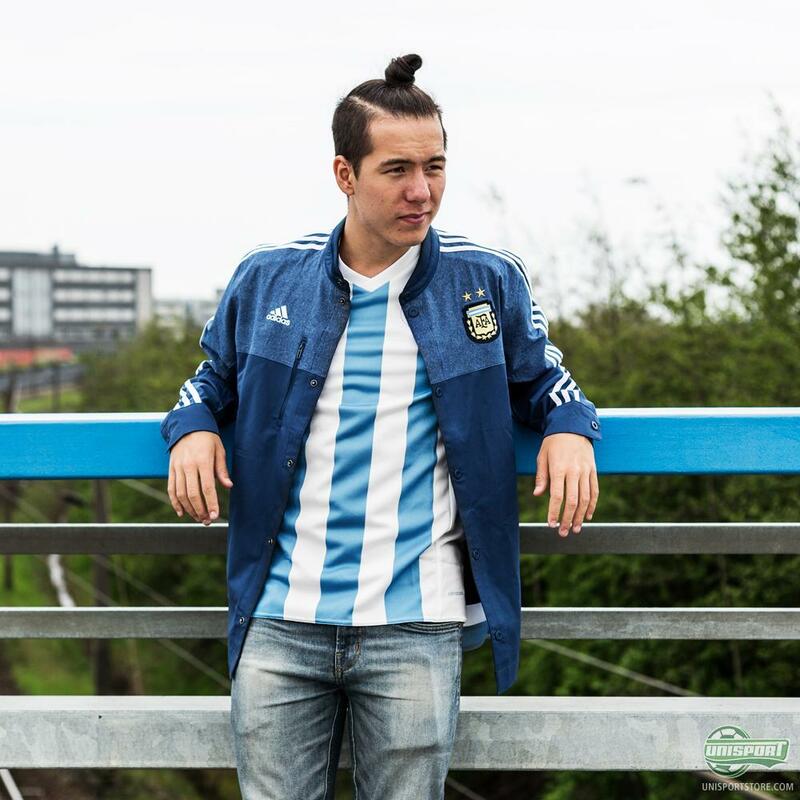 You can however already now warm up for the South American football fiesta, with Argentina’s newest kit. 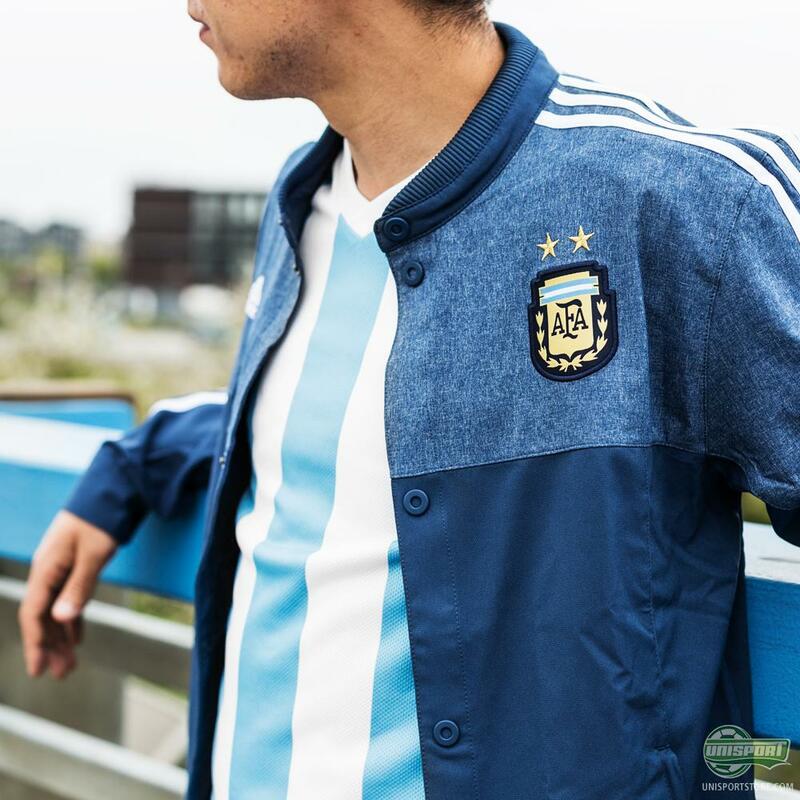 The collaboration between Argentina and adidas goes back many years and this definitely reflects in the design, which incorporates several historic elements. 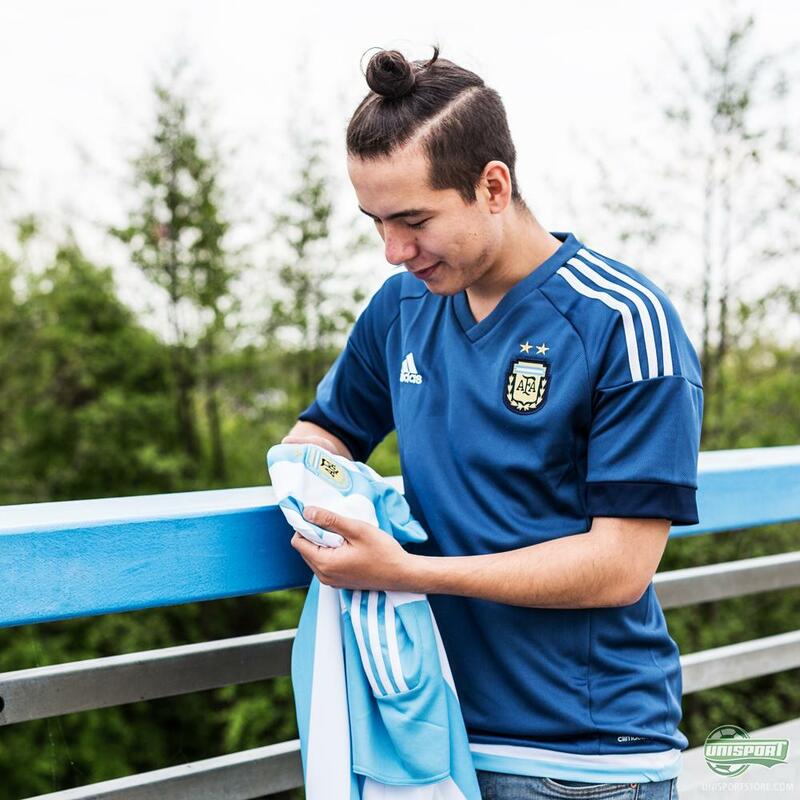 Many parallels are drawn back to the start of the nineties, where Argentina won the Copa America several times. – Incidentally those tournaments were also hosted in Chile, like the competition will be this year. 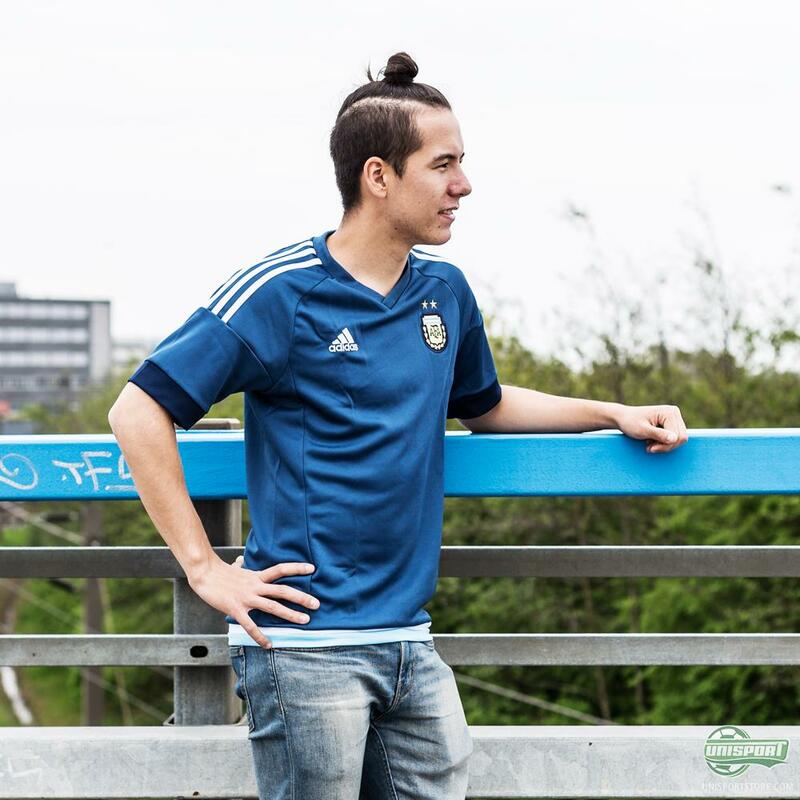 You can find Argentina’s newest home- and away-shirt right here – just 78 euro. 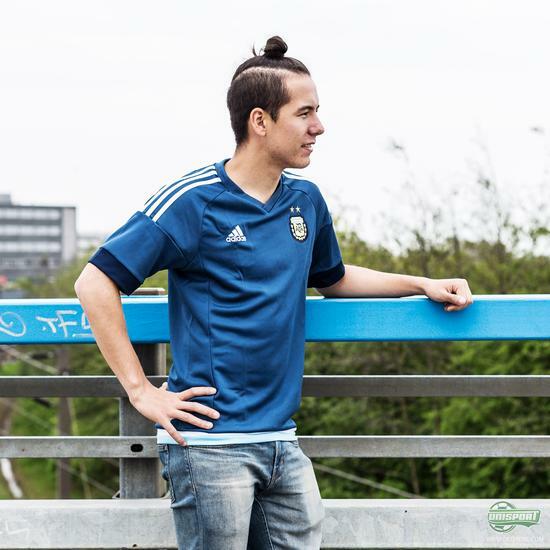 The new Argentina shirts landed on stock this Monday and we have enough for everyone, so go online and get your hands on one for you and if you’re feeling generous get one for your buddy too. 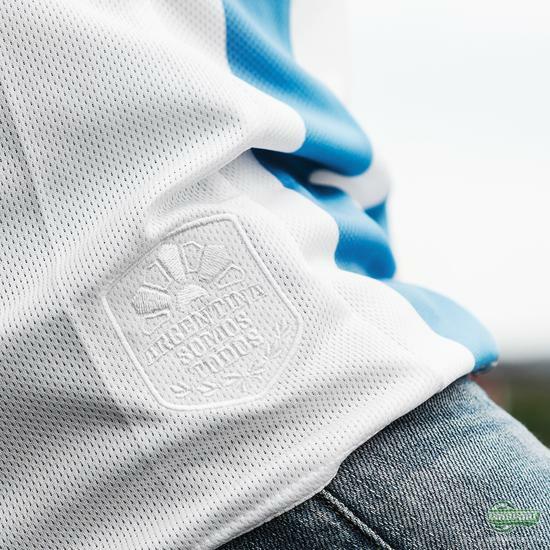 I’ll definitely be getting summer ready with the away-shirt!